The Nizza Paradise Residence is a complex of luxury apartments, and it goes also beyond that: it has its own SPA, a true daily luxury. This privilege allows the residents to enjoy many benefits related to their personal health and conserving a psychophysic balance. 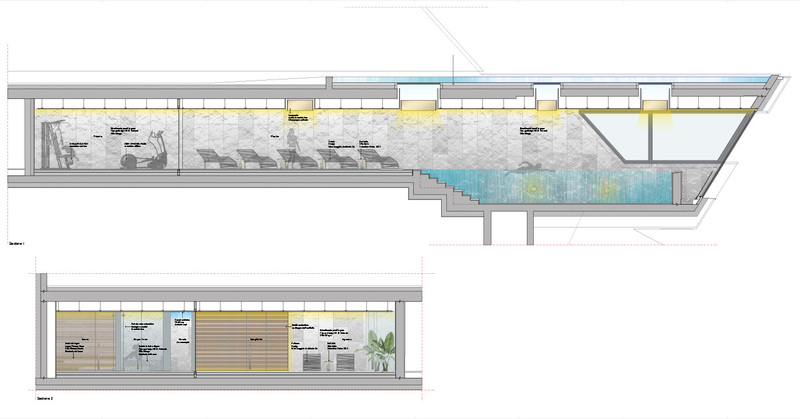 The wellness area is located at the level -1 easily reachable from all the apartments of the structure. 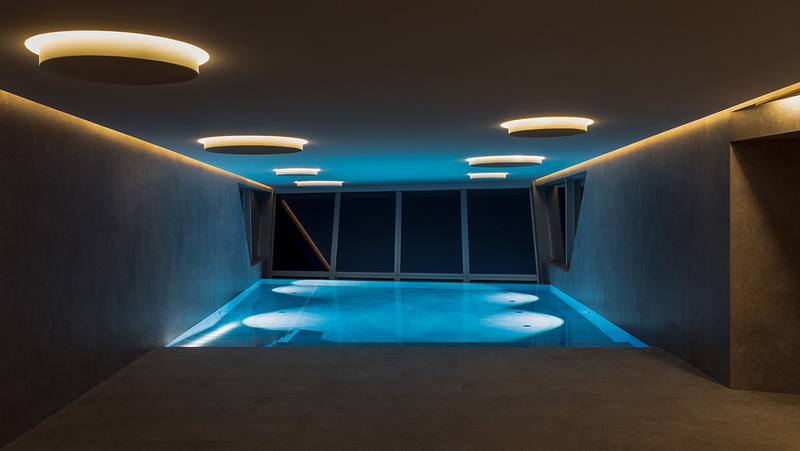 The architects designed a spa area of 230 m2 with floorings and walls cladded with high-quality tiles in porcelain gres. Its entrance has a fine durmast parquet. This type of cladding is part of the prestigious Na.Me Mirage (NE 31 GRIS BELGE) Collection. It is in perfect harmony with the most innovative interior design trends and is perfectly embodied in the context of the Nizza Paradise. The SPA consists also of a wonderful turkish bath covered with tiles in porcelain gres and resistant to high temperatures. 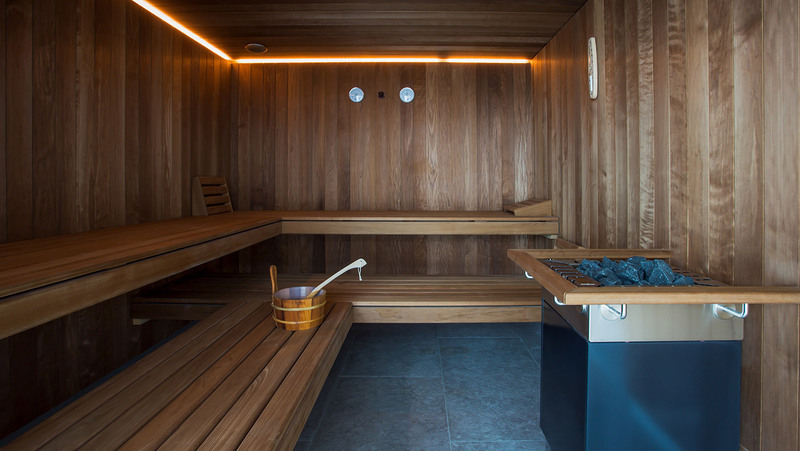 It also includes a traditional sauna and of a chromotherapic shower. You can spoil your body, access a large relax area (54 m2) and lay down in comfortable sun beds. And why not enjoying a selection of tea and infusions with some snacks in the beauty bar? The SPA’s highlight is the indoor infinity pool, a wonder for eyes and bodies. Nizza Paradise is not only wellbeing and carefreeness with a panoramic view, but also physical activity. In fact, it has a gym with very modern sports gear. The area is daily cleaned and sanitized. The wellness area is managed with high professionalism for the guests of the Nizza Paradise. 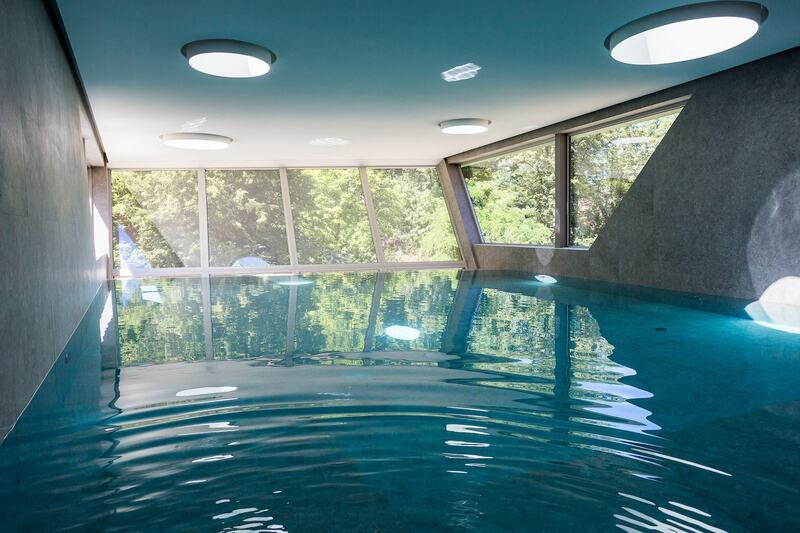 Apartments with SPA wellness centre in Lugano (Ticino, Switzerland), share this page!